Apple released the iPhone 8 and 8 Plus in September last year (2017) and only after a few months the iPhone X was released in November. Apple witnessed a record increase in its shares value after the release of iPhone X as the company made history in terms of sales. Each model of the iPhone has its own specifications that make it different from the other. 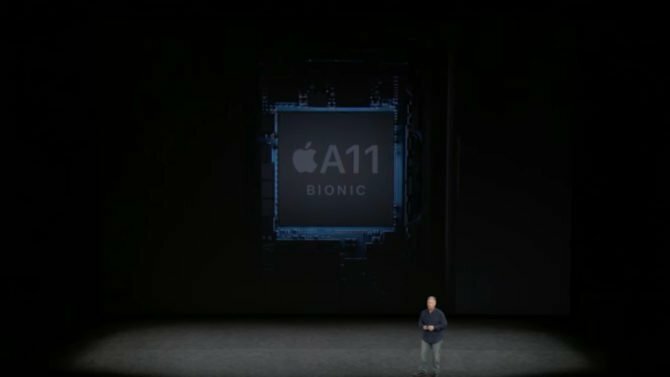 Apple introduces its latest A11 processors in the new iPhones that are faster and can handle the load better than its predecessors. M11 co-processors assist the main processors for better performance. iOS 11 is a significant change in this year’s iPhone models from the previous ones. 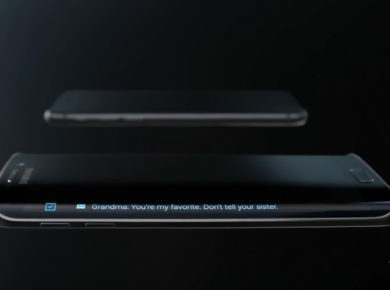 The OS features a completely redesigned interface with great improvement in the lock screen and control centre design. We have also seen a redesign of the App store along with many other features that come with the OS. Apple has put a high quality 7MP front camera on all three models. The camera features f/2.2 aperture with support for 1080p HD video recording and FaceTime. Although features for the rear camera differ in all three models, they all support 4K video recording at three different frame speeds: 24, 30 and 60 frames per second (or fps). For the first time in history, Apple has introduced Wireless charging for its phones! Not only wireless charging, Apple has also introduced fast charging with all three versions of iPhones in case you still need a chord. The recent iPhones feature IP67 waterproofing. This makes the phone resistant to both water and dust, preventing your phones from damage. The most interesting upgrade to the iPhone is in terms of the main camera. All recent iPhones feature a 12 MP camera but there is a stark difference in the underlying technology. The iPhone 8 Plus and iPhone X feature a dual camera. The dual rear camera consists of two separate telephoto and wide-angle lenses. The two lenses combined, enable the phone to create great portrait shots. iPhone X and 8 Plus cameras are also capable of optical zoom with support for 10x digital zoom while the iPhone 8 camera has been restricted to 5x digital zoom only. There is a significant difference in screen size and technology among the three iPhone models. 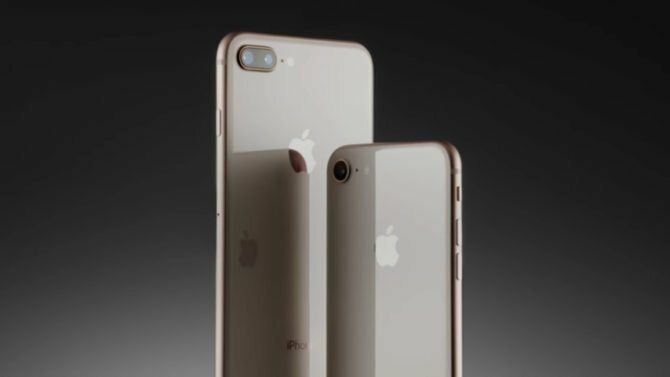 The iPhone 8 features a 4.7 inches (diagonal) display while the iPhone 8 Plus and iPhone X come with 5.5 inches (diagonal) and 5.8 inches (diagonal) displays respectively. The screen resolution for the phones are 458 ppi, 401 ppi and 326 ppi respectively for iPhone 8, 8 Plus and X. 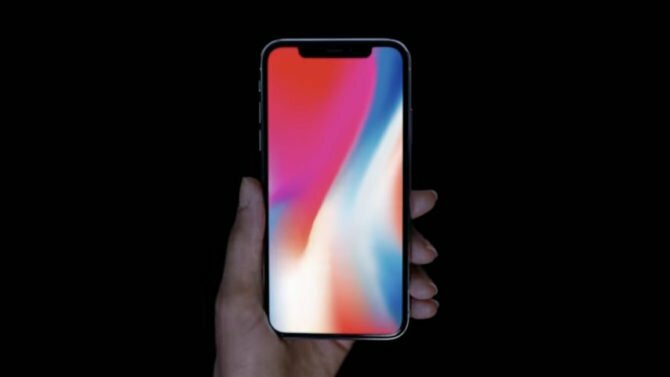 In terms of technology, the iPhone X uses OLED displays for the first time with Super Retina HD display. The iPhone 8 and 8 Plus stick to LCD displays for now. It is important to note here that Apple’s LCDs are the best ones available in the market. However, the new OLED screens offer a typical contrast ratio of 1,000,000:1 which is way higher than 1300:1 or 1400:1 ratio offered by the LCD displays. Nevertheless, all three of the recent models have TrueTone display that also enables 3D Touch functionality. while iPhone X measures 143.6mm by 70.9mm and is 7.7m thick. Apple retains its old design in iPhone 8 and 8 Plus but the iPhone X takes on a fresh futuristic design! 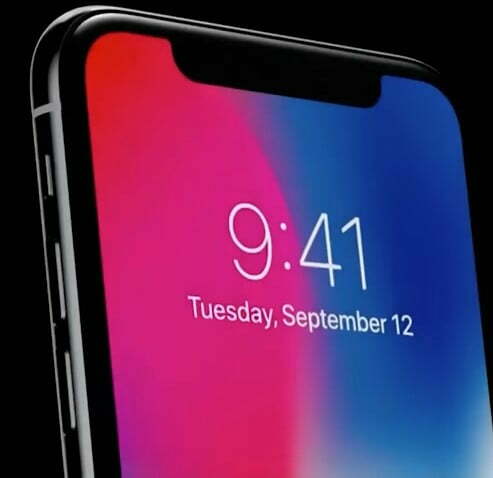 Apple has significantly increased the screen to body ratio to a staggering 81.49 percent in an attempt to create a bezel-less phone. However, this came with a challenge for the company. 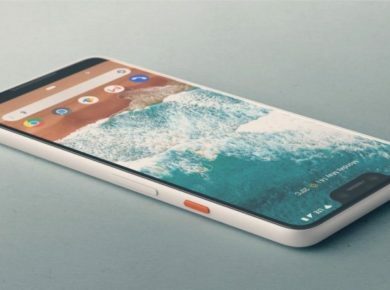 The company has introduced a notch to incorporate the front camera, Face ID and other sensors. Another major advancement in the new design is the removal of Apple’s famous home button that has been an integral part of the iPhone since its inception. With the iPhone X comes Apple’s advanced FaceID. The ability to unlock your phone with just a look is a dream come true for the users. The feature is, however, not available in iPhone 8 and 8 plus which feature the Apple TouchID that uses a fingerprint sensor embedded in the home button. The FaceID, on the other hand, uses the TrueDepth camera for facial recognition. With the best available features, there is a natural tendency of users to opt iPhone X over other models. That being said, preferences can vary from user to user and multiple factors need to be considered before making the choice.